…to all of you who visit my blog on a regular basis (all two of you 🙂 ) but I am back on board. Things have just been so busy with Christmas and Jamie’s 3rd birthday as well as unpacking boxes and organising the new house, and getting stuck into the rather unloved garden. But now that the silly season is over I can start to concentrate on other things again, which includes stamping, craft and… yes, my blog!! I thought I would just share a couple of photos from one of the stamp-a-stacks I held here in December. Everyone had heaps of fun and we came up with some incredible variations on the original cards that I had prepared. 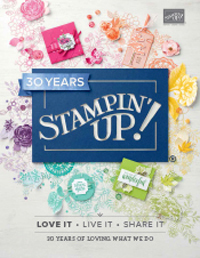 But that is one of the things I really love about being a Stampin’ Up! demonstrator, is seeing the designs that other people come up with. 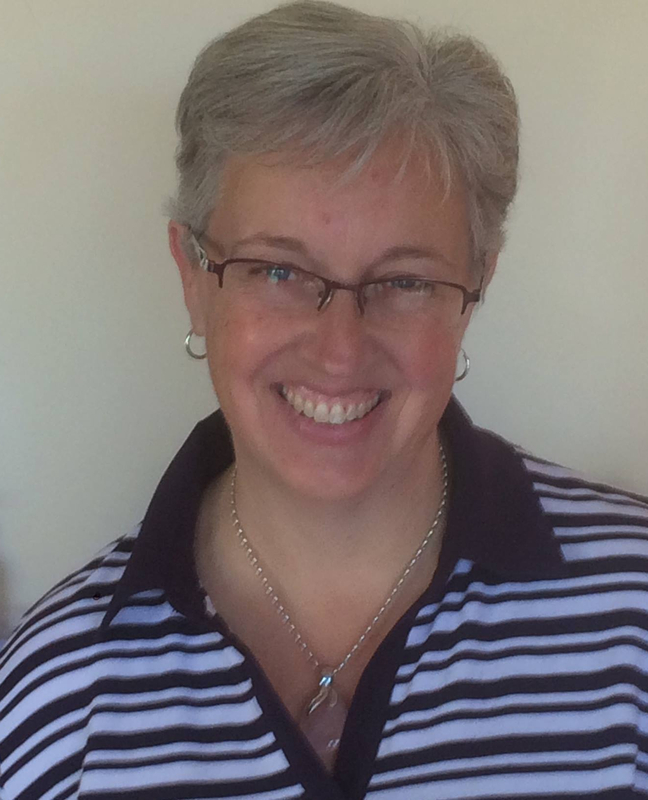 So thanks Tammy, Naomi, Helen and Judi for a good night!! Gee – everyone works so neatly here. My workshops normally look like wild kittens landed on the table, had a few rolls around, picked fights with the tools and then ate a few sheets of cardstock before rushing off to the next calamity in my craft bag. Oooh! Are those bows at the end of the tables hand-made? Yes the bows were ones that I made as a thank you to the girls for coming to the stamp-a-stack.